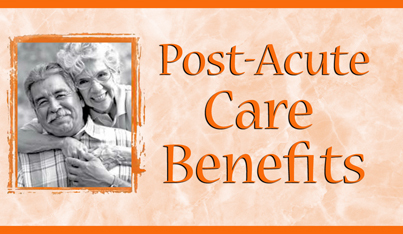 How Will I Pay for my in-Patient Skilled Nursing or Post-Acute Rehabilitation Care? Among those who might benefit from in-patient skilled nursing and Post-Acute rehabilitation, the fear of being hit with prohibitive and exorbitant fees associated with their care, is real and often very overwhelming. At the Regency Nursing and Post-Acute Rehabilitation Centers across NJ, we have always aimed to educate and empower our families with the requisite information to make informed choices. The good news is that in most instances, paying for in-patient Post-Acute Rehab in a skilled nursing and rehabilitation facility is typically covered by any one of 4 insurance types, or a combination thereof. In this essay I’d like to briefly outline the different insurances and who/what they typically cover. While this essay is certainly not intended to be exhaustive and/or definitive, it is certainly an excellent initial point of reference and we hope it will be insightful and beneficial for you. Basic daily rate provided for room and board, includes Post-Acute Rehabilitation when provided on a purely custodial level. The recommendation is no more than 25 sessions under Part B for one in-patient rehab stay or "episode." Recommendation of no more than 3 "episodes" (ie: in-patient rehab stay, or decline in resident functioning) each year. 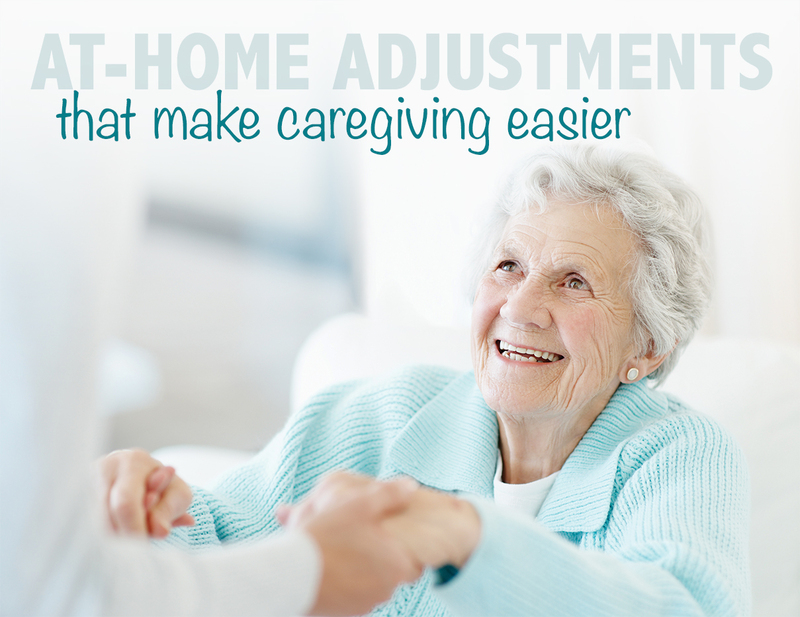 Therapy provided to long-term residents or to residents who were admitted from home or another nursing facilities. Provides the most robust therapy allocation and is all inclusive, including room and board for in-patient Post-Acute Rehabilitation. Therapy is provided via different "levels" or allocations, which determines the amount of therapy to be provided. SNF level provides for 1-1.5 hours of therapy per day in any of the 3 disciplines (PT, OT, SP), or a combination of all 3. Post-Acute Level of therapy provides for up to 2 hours or more each day (all 3 disciplines in any combination). Pre-approved visits (in the case of HMO's) usually authorized for 7-days at a time and then subject to renewal, pending satisfactory submission of specific documentation by the facility to the provider. A privately paid stay paid to the facility by the resident, family, or caregiver. Private pay usually includes room and board and basic nursing care only and is subject to separate fees for ancillaries and therapy. A team decision is made among the resident, family, nursing, social worker, etc as to when patient is at optimal functioning levels and no longer requiring therapy. Resident is terminally ill within a specific government regulation period. Usually, Hospice is defined as a patient who has been given 6 months or less to live by the attending physician (this is in purely clinical terms). 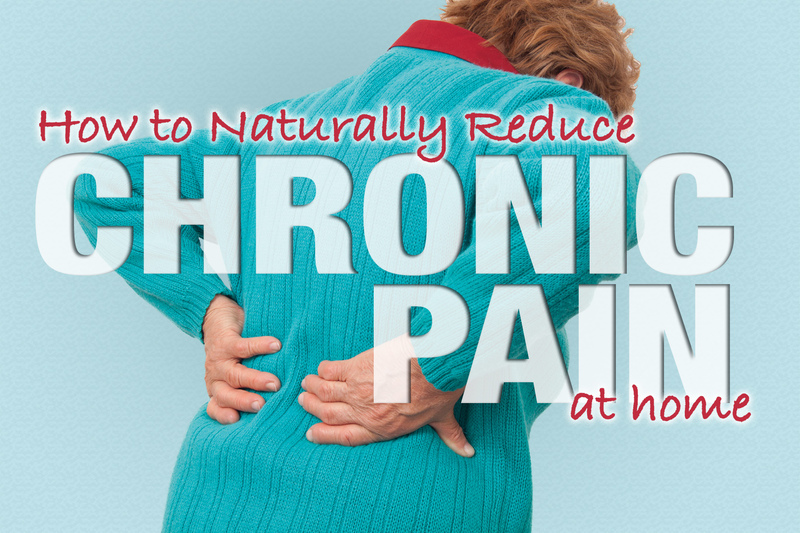 Therapy is provided for comfort care only since there is no real rehabilitation potential. In the final analysis, educating yourself on your insurance type and what it covers will surely go a long way towards alleviating fear and confusion. “Knowledge is Power,” so empower yourself! Alternatives for Seniors is a print and online directory that specifically caters to the housing and personal care concerns of senior citizens and their families. 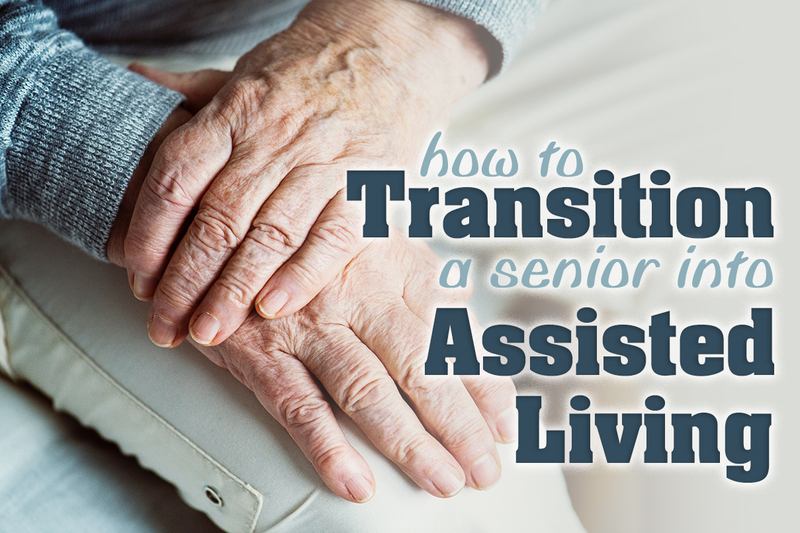 Call our Senior Specialists at (888) WE-ASSIST (888-932-7747) or visit the Alternatives for Seniors website to begin searching for the perfect home for you or your loved ones. Also, be sure to join our Facebook community and follow us on Twitter and Pinterest.